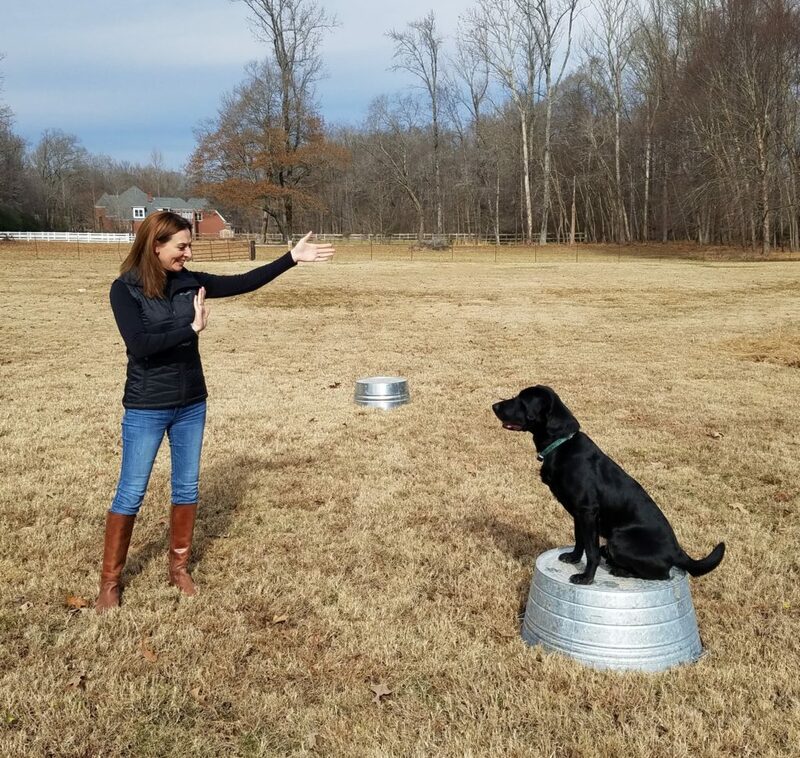 In this special episode, we take a look at USAR dogs in training and what it takes to learn how to become a new USAR dog trainer and handler on a federal disaster management USAR team. On the show are co-hosts Sam Bradley and Jamie Davis are joined by Paragon Medical Education Group team member and EMS Doc Joe Holley along with new USAR dog handler in training, Kimberly Holley. We also have both our disaster weather and emergency management experts on with Kyle Nelson and Becky DePodwin.